Want to sell all or part of your note payments? 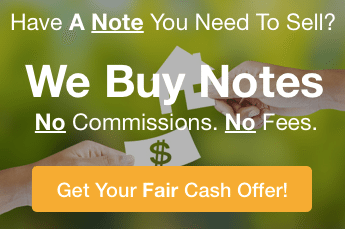 At American Funding Group, we will buy your note for a fair price. No hassles. No obligation. Looking for Mortgage Note Buyers for your Private Mortgage Note? For years, the Mortgage Note Buyers at American Funding Group have resolved difficult issues which occur in selling a Mortgage… allowing us to buy Private Notes which other note buyers couldn’t buy. 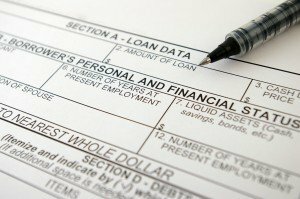 Do you have a private mortgage note, real estate note, trust deed, land contract or other promissory note and want to sell all or part of your note payments to raise cash? 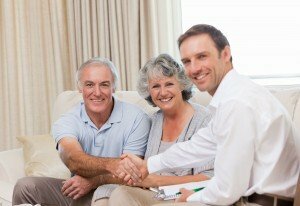 We know there are plenty of reasons why you might want to sell all or part of your promissory fast like: To pay off debts, to make another investment that will provide you a higher return, solve another financial problem… or even just to get rid of the burdensome book keeping and payment collections. You may be dealing with the potential of foreclosure headaches… or the note may be performing just fine, you’d just like to free up some your cash. Everything you are dealing with right now—the stress, hassle of managing your promissory note payments, the waiting to receive your money—could be OVER in a few short weeks (see how below). What Types Of Private Notes Can our Note Buyers… Buy Quickly? At American Funding Group, we buy private mortgage notes across the U.S. Connect with our note buyers at (772) 232-2383 and we’ii make you a fair offer.